micro sd The capacity for Micro SD Card is 2gb, 4gb, 8gb, 16gb, 32gb and 64gb. The cards can work with mobile and the other portable devices. 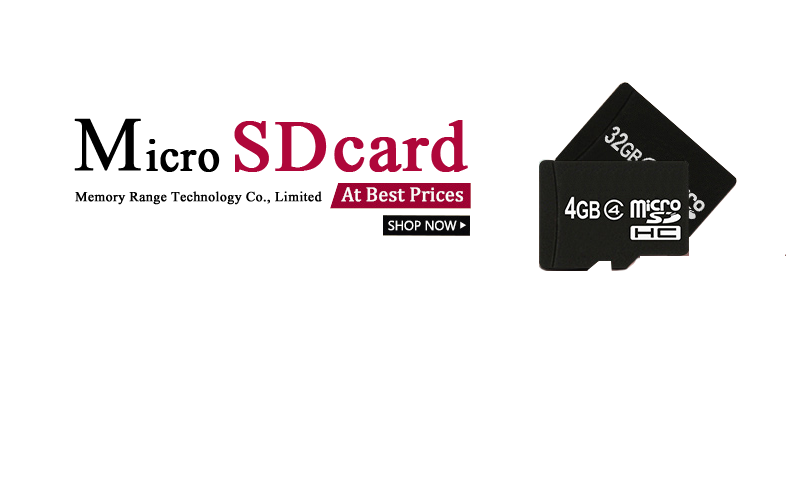 sd card The capacity for SD Card is 2gb, 4gb, 8gb, 16gb, 32gb and 64gb. The cards can work with mobile and the other portable devices. USB Drive Get USB Drive from 2gb to 128gb of storage, at much less than a dollar per GB and store your audio and video files forever. 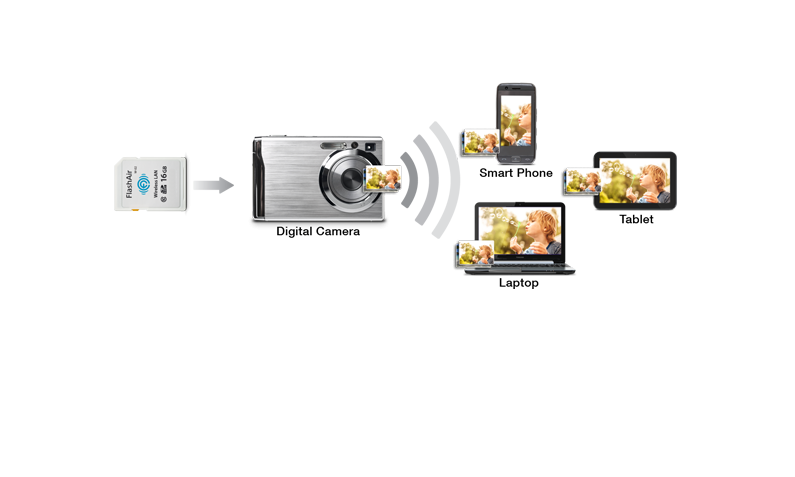 Compact Flash Card CF card is designed for digital camera and portable electronic devices. The capacity is from 2gb to 128gb, the speed is from 233x to 800x. Copyright 2013 www.mrt3c.com All rights Reserved.